1. Your contract with us. SpaSeekers Ltd is the owner of SpaSeekers.com company reg: 5441953. 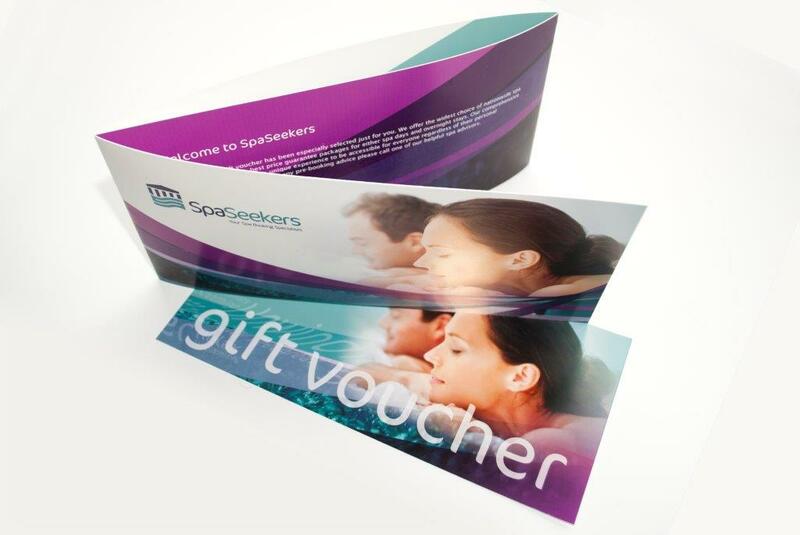 The spa booking or voucher enters you in to a contract with SpaSeekers Ltd even though the experience is fulfilled by a third party spa venue supplier. Therefore SpaSeekers terms apply. 1.1 The information on our website. We endeavour to keep spa descriptions, package and prices correct and current. If an incorrect price is identified then SpaSeekers Ltd reserve the right to revise accordingly regardless of booking status and this will form part of your contract. This may result in partial refund or additional balance due. 1.2 Prices and packages may vary or be discontinued without prior notice at either SpaSeekers or the venues discretion. 1.3 Whilst we make our best endeavours to advertise transparent pricing in the instance of some hotel groups such as QHotels prices shown are from rates and often fluctuate depending on the hotels availability. We have no discretion over these prices and will always offer the best available rate. 2.1 We accept the following forms of payment: Visa debit or credit card, Electron, MasterCard credit or debit card, PayPal and One4all cards. Cheques payable to: SpaSeekers Ltd, 4 Villiers Court, Copse Drive, Meriden, Coventry, CV5 9RN. 2.3 Online bookings will require full payment at time of booking regardless of package type. 3.1 Gift vouchers are valid for 12 months from the date of purchase, unless specified otherwise, or can be post dated on check out. 3.2 Gift Vouchers must be presented to the spa reception on arrival. Your Voucher experience must be taken before expiry date. The expiry date is printed clearly on the voucher. In the case of illnesses, pregnancies, personal reasons etc then the expiry date may be extended for a further 12 months upon payment of £25 per voucher (plus any increase in package cost). In order to be eligible for a voucher extension then SpaSeekers must be notified before the initial voucher expires. Failure to notify SpaSeekers within the initial validity period will render vouchers invalid. The Gift Voucher must be redeemed for the package that is printed on the front side of the voucher. Additional treatments can be scheduled on redemption. In the event that the full value of a monetary gift voucher is not redeemed at the time of booking, then the balance will remain in credit with SpaSeekers to be used towards a future reservation. 3.6 Discontinued packages: In the event of a discontinued venue, package or price increase the intrinsic value of the Gift Voucher will be credited towards other packages featured only on SpaSeekers.com. 3.7 All voucher types are strictly non-refundable from date of purchase. 3.8 Vouchers must be used towards cost of package and not towards final balance at point of check out. 3.9 Monetary value vouchers allow you to put your credit towards any package on SpaSeekers.com. It is advisable that the full value of the voucher is redeemed at the time of booking, any value balance left over will stay on your account but must be used towards another booking before voucher expiry date. 3.10 To avoid disappointment when redeeming a gift voucher we recommend that you book at least 3-4 weeks in advance as spas get very busy. 4.1 Spas may from time to time change treatment times. We advise that you call the venue a few days prior to arrival to confirm that you are happy with the times that have been booked. A change of treatment time does not entitle you to cancel your booking as you are expected to be available throughout the full duration of the package. 5. Group Bookings (Minimum 6 guests). 5.1 A deposit of £100 is payable at time of booking, this gives you a window of time to confirm final numbers. Number of guests can be added/reduced before balance at no extra cost. 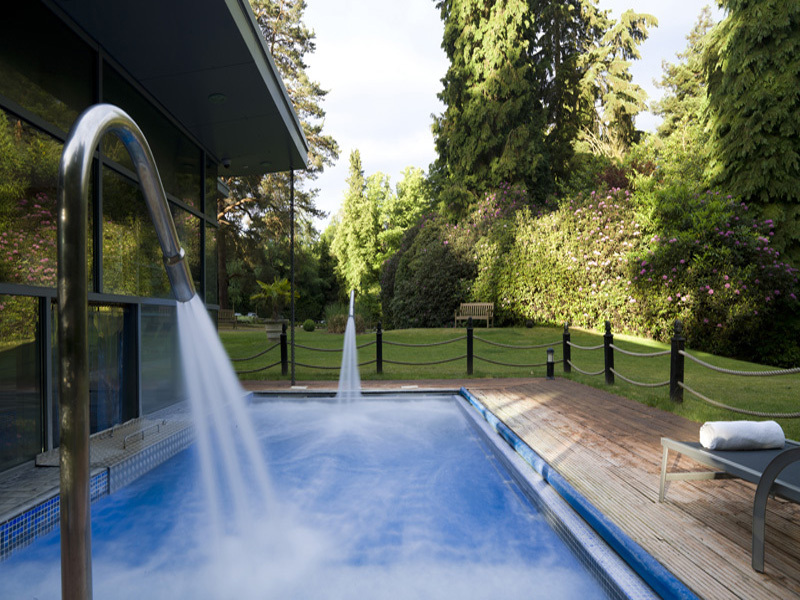 There are one or two exceptions where spas require full payment at time of booking regardless. Deposits are non-refundable. 5.2 Any amendments made after the final balance has been made may incur a £25 administrations fee. 5.3 Final balance to be paid to SpaSeekers no later than 60 days prior to arrival. Balance date to be agreed at point of booking. 5.4 If the total cost of the group booking exceeds £500 then the group organiser is entitled to a £50 voucher redeemable through SpaSeekers towards a second/separate reservation. In the event of cancellation £50 (voucher value) will be deducted off any refund due. 6.1 It is the responsibility of guests to ensure that they are familiar with the dress code of the spa they have booked. 7.1 All cancellations must be sent by email to enquiry@spaseekers.com - to be sent by the person that originally made the booking. 7.2 Cancellations 30 days or more prior to arrival date then a £25 per person administration fee will be applied. 7.3 Cancellations within 30 days prior to arrival will result in the loss of all monies paid. 7.4 Bookings handled by SpaSeekers Ltd are in accordance with our terms. Venue terms may not apply. *A word of advice – if you are able to provide an alternative date at the time of making the cancellation then fees can sometimes be reduced or even quashed. 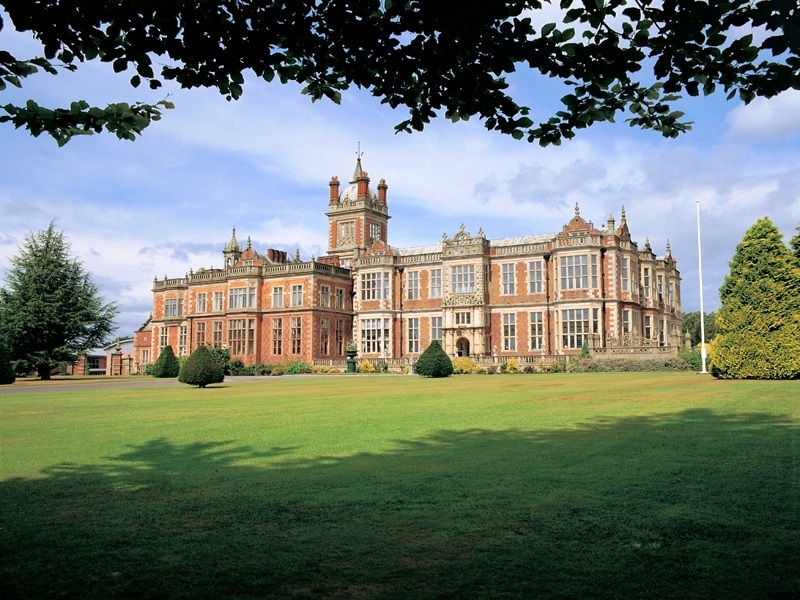 We provide Cancellation Cover at £8 per guest which can be added to your booking in order to financially protect against cancellation/non-arrival fees that would typically result in loss of all monies paid. Our "no quibble" cover will protect you against any cancellation/non-arrival fees regardless of reason. If the cover relates to a gift voucher then you are financially protected against any cancellation fees, PLUS you'll receive a replacement voucher valid for a further 12 months at no extra cost. Cancellation cover can be added to online orders or by calling 02476716192. In the event of cancellation then the cover protects you from the venues cancellation costs and a new date can be booked by SpaSeekers at no extra charge (IE: Exempt from £25 admin fee). If you do not have an alternative date then a gift voucher, valid for 12 months, can be issued in respect of the full credit value. NOTE: Cancellation Cover does not entitle you to refund. To clarify: In return for your Cancellation Cover you become exempt on venues cancellation fees plus SpaSeekers re-booking admin fee. 8.1 Cancellation cover cannot be added to existing bookings. Any amendments to your reservation following the receipt of your booking confirmation will incur a £25 administration charge. 10.1 The experience is fulfilled by the Spa and not SpaSeekers Ltd. Every effort has been made by SpaSeekers Ltd to monitor the service and facilities of the spas we partner. If you have a complaint during your stay please bring it to the attention of the Spa Manager so they can address the issue immediately. 10.2 SpaSeekers complaints procedure is to put your comments in writing and post to: Complaints Dept, SpaSeekers Ltd, 4 Villiers Court, Meriden Business Park, Coventry, CV5 9RN. Please do not send complaints by email as they will not be dealt with. Please allow 28 days from the receipt of your complaint to allow sufficient time to investigate and resolve any issues you have raised. 11.1 If you have any allergies, dietary requirements, pregnancy, medical conditions or have had surgery within the last six months then it is your responsibility to notify the booking advisor at the time of booking. We also strongly recommend that you notify the venue prior to arrival and once again upon arrival. If you have lived with cancer within the last five years or are currently living with cancer, some spas may refuse to administer certain treatments such as massage. If placing your booking via the telephone then it is your responsibility to notify the booking advisor at the time of booking and if booking via the website we strongly recommend that you call the spa prior to arrival to discuss your options and to avoid any disappointment on the day. 12. Use of third party images. 12.1 We are not responsible or liable for images that infringe on copyright laws. We do not own the rights to any images on our site nor do we claim to. Images are supplied by all the venues we work with. 13. Your information and how we use it. 13.2 When you make a purchase from SpaSeekers we request your name, address or billing/delivery address, telephone number, email and credit/debit card information (when required). 13.3 When you make an enquiry or check availability via our website we register that you have shown interest in our products and may contact you in the future regarding similar deals. We always offer an opt out option. We will ensure that all aspects of your spa experience are expertly booked and scheduled to suit your personal requirements. Our liability will be of no greater value than the cost of your booking.